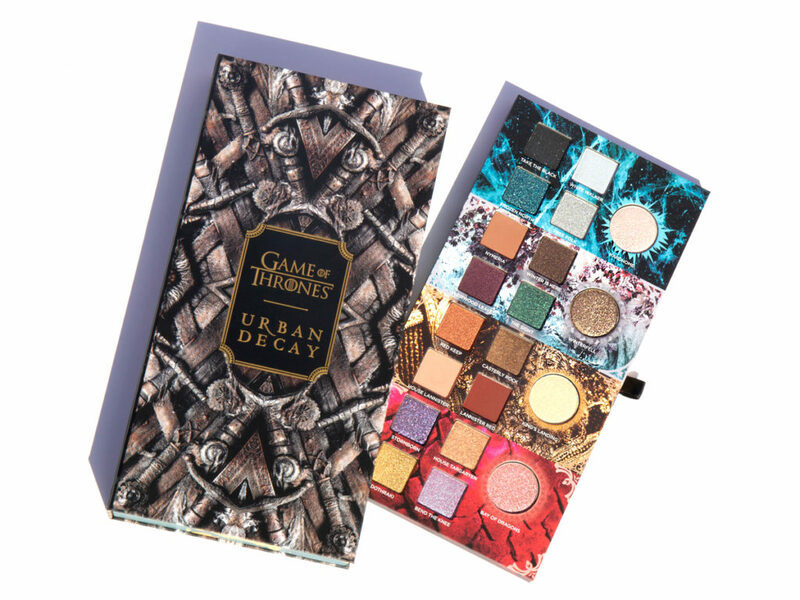 In celebration of the highly anticipated eighth and final season of Game of Thrones, Urban Decay is launching a limited-edition collection where every single product is inspired by the mediaeval fantasy epic. 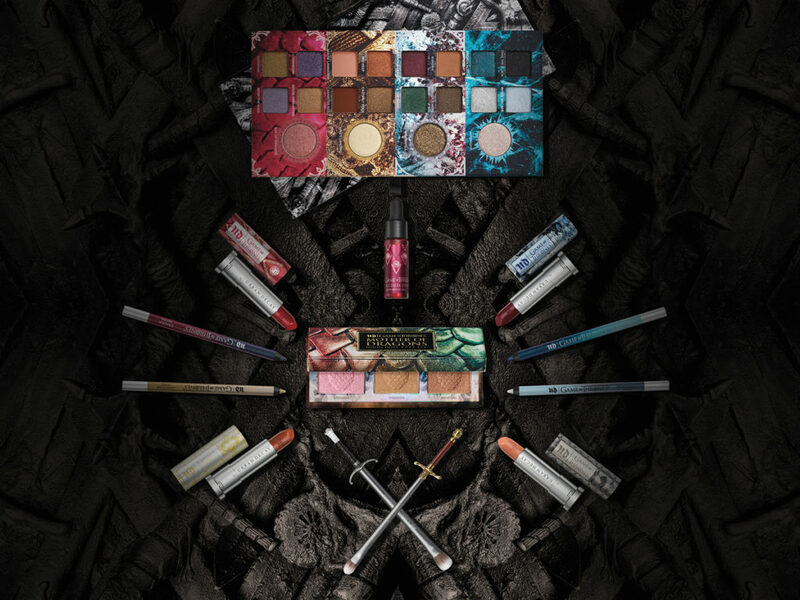 Within the Urban Decay X Game of Thrones collection, you’ll find an exciting line-up of palettes, lip shades and eyeliners, all with never-before-seen shades, which will be available come May 2019. The first includes a lust-worthy 3D pop-up Game of Thrones Eyeshadow Palette (SGD92). It’s a good price considering you’ll get an extensive arsenal of 20 shades, each named after a character, location or quote from the series. Expect everything from metallics and neutral shimmers to smoky mattes, with iconic GOT shade names like BEND THE KNEE (lilac with blue shift), WINTERFELL (antique gold transformer shade) and WINTER IS HERE (dark brown with iridescent micro-shimmer). And if sword fights are your thing, you’ll want to blend your new eyeshadow colours with Jon Snow’s Longclaw and Arya Stark’s Needle swords, which have been transformed into cruelty-free Eyeshadow Brushes (SGD40 each). Urban Decay is also introducing a universally flattering Targargen Red Lip & Cheek Stain (SGD40) for that perfect flush; a Mother of Dragons Highlighter Palette (SGD55) for a glow that will light up the Seven Kingdoms; the cult-favourite Vice Lipstick (SGD31) in four wearable shades; and the waterproof 24/7 Glide-On Eye Pencil (SGD33) in four hues that won’t budge… unlike the Wall in last season’s finale.